Aaron Backer joined WAGS as Executive Director in June 2008. For more than 10 years Aaron has worked in leadership positions at non-profit organizations that work directly with children, youth and families. 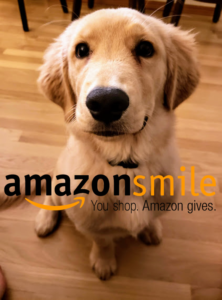 Aaron has accumulated valuable experience in fundraising, program development and non-profit administration at each of these organizations, utilizing these skills in daily practice at WAGS. In addition to his work at WAGS, Aaron also serves on the Dane County Youth Commission. 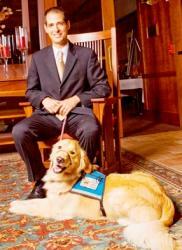 Aaron was attracted to the unique mission of WAGS and its potential to be the best organization in the area for providing quality services to the surrounding community utilizing the compassion and skills of service dogs. However, his three cats at home don’t understand why he would choose to work around dogs! Aaron can be contacted at the WAGS office or by email at abacker@wags.net. Sarah has worked with dogs professionally for eleven years and, in the non-profit world for over twenty. 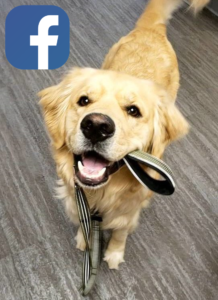 As a specialist in canine learning, and in training both dogs and people, Sarah brings a wealth of knowledge to the job of teaching volunteer trainers, dogs-in-training and client/dog teams. 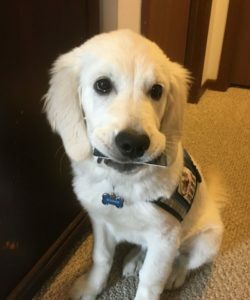 Sarah is also a Canine Behavior Consultant with Dogs Best Friend Training in Madison, WI specializing in treating aggression, anxiety and other behavioral problems. 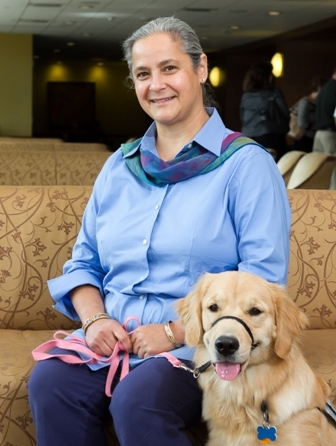 She sites her belief in the transformative potential of the human/canine relationship as the inspiration behind her work with WAGS, and thrives on watching service dog recipients grow in confidence and independence through partnership with a WAGS dog. Please contact Sarah at the WAGS office or by e-mail at ssirios@wags.net.